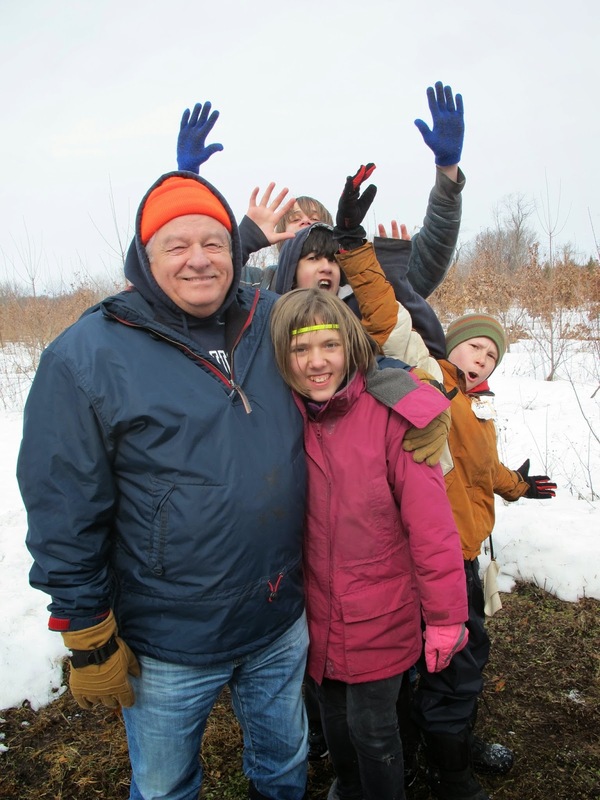 Yesterday, we hosted Walbridge, our partnership school, here on Arington Tree Farm. There is a section of the farm that we have designated to them, called fittingly, The Walbridge Woods. They come 4 times a year to maintain and improve it. The Students and Staff of Walbridge. Joe with some of the kids. The day started out cold and snowy, but we kept warm by putting the kids to work, hauling wood and brush. 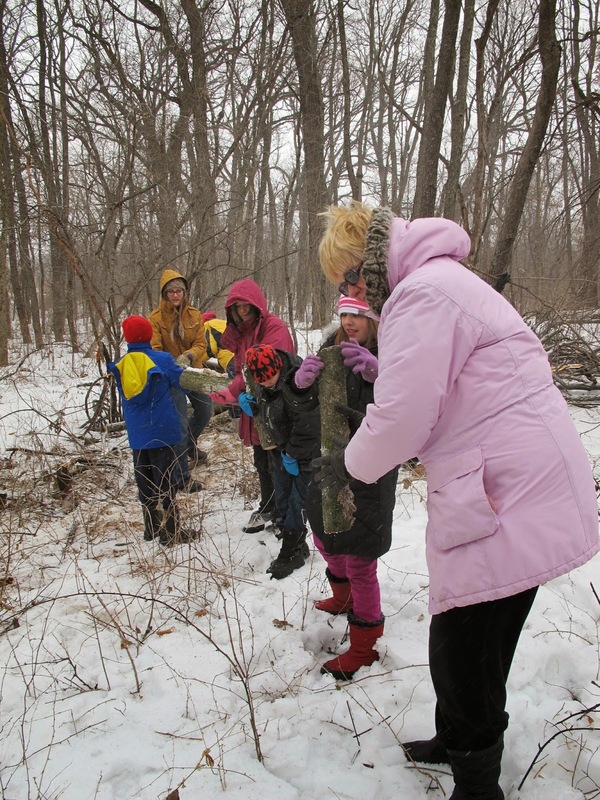 The students made an assembly line to move wood and brush out of the woods and onto the trail. They then loaded the wood up onto the Bobcat, for Arik to take to the wood pile. Dennis picked up the brush pile with the Grapple, and took it to the trail head. The students then added the brush to a bonfire. This kept them busy and warm, and they had big fun doing it! 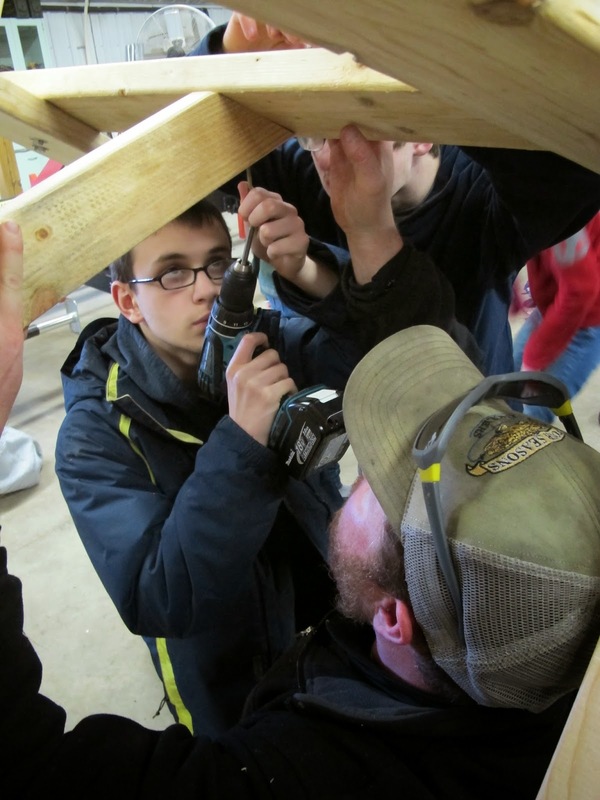 After lunch we put them to work building picnic tables, that will be placed in their woods, so they have a place to sit, eat lunch and enjoy all of their hard work. Thank you students and staff of Walbridge. We look forward to many more adventures with you in the future. essay writing on this very topic.